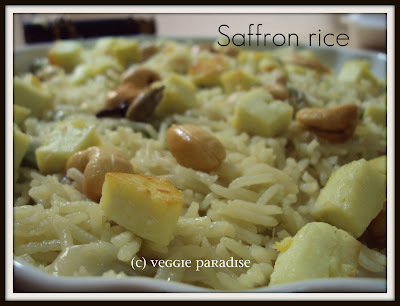 Saffron rice , a rich tasty dish that goes well with any vegetables as side dishes. 1/2 tsp. of saffron threads. 2 nos. of cardamom and cloves. In the cooker, heat oil and ghee,add the cardamoms and cloves. Saute for a min. Add the chopped onions, saute them till they turn translucent. Now add the saffron and the peas. Finally add the rice, with 2 cups of water along with salt. Allow it for 2 whistles. Mix the cashews and paneer with this cooked rice. Wow, loved the saffron rice, very aromatic and looks very tasty too. I love the simple ingredients which brings the richness of the dish. Click is too good. saffron rice luks really rich!love the recipe.will try it soon. Those paneer pieces are killing me.Looks very yum. This is so yummy, beautiful click too.. I love the beautiful colour of this dish. Looks healthy and delicious. thats a lovely combination of ingredients to have in rice dish. Thats a rice and beautiful rice...love those paneer cubes..tempting!! Beautiful rice! I could eat it just on its own! Very yummy combination. Luv the perfectly cooked and clicked rice. 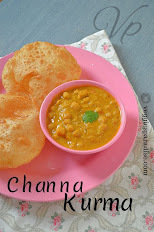 Very tempting..looks really yum..you have clicked it too good..
Wow Aruna, looks great and mouth watering. wow.. very Rich & delicious..
lovely rice dish...sounds so fragrant...awesome! Saffron rice is new to me.. sounds delicious.. Very nice and rich combo.. Really aromatic..Thanks for the award.. I can finish off this bowl.. delicious! 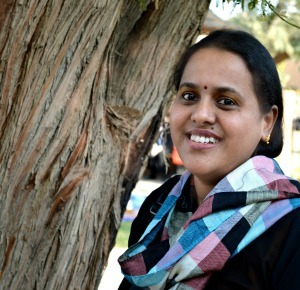 Hi Aruna, Please collect the awards from my blog. Congrats !!! Saffron rice with paneer and peas looks delicious. First time to your blog !! You have a wonderful collection !! Sounds so aromatic because of Saffron .....Rice looks very tasty. Nice clicks too. Thanks a lot for stopping by our space. You have a great space here! 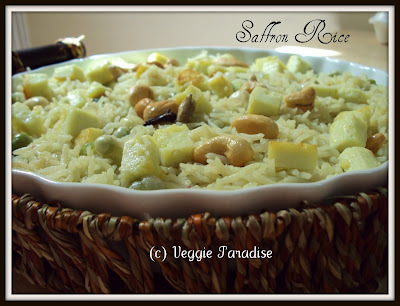 safforn rice looks delicious!! Never tried the saffron rice so far,looks really rich and delicious! Rice looks delcious and tempting.